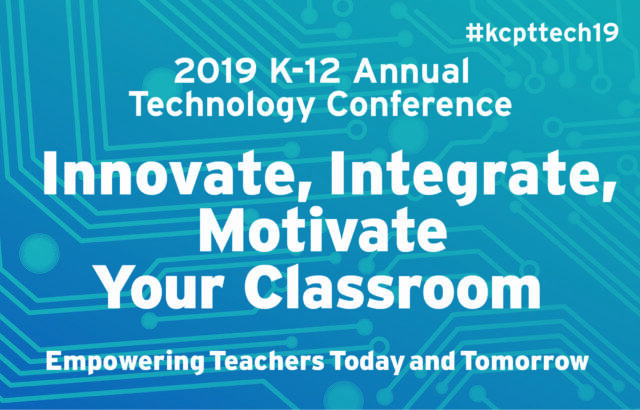 KCPT’s annual K-12 Technology Conference is for teachers, administrators, computer teachers, media specialists, technology coordinators, curriculum directors and anyone interested in the world of education and engaging students. This daylong professional opportunity includes speakers and hands-on learning with more than 20 sessions designed to empower educators with knowledge and strategies for effectively integrating technology in today’s classrooms. Augmented Reality Sessions 1 & 4 have been closed. 0 Response to "February 28: 2019 K-12 Technology Conference:"